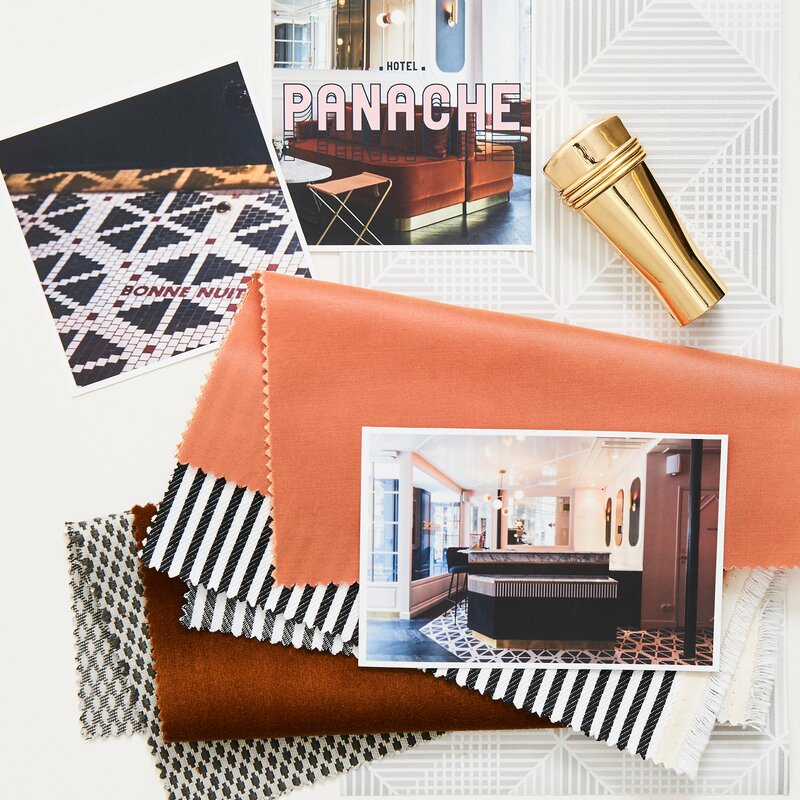 The team creates spaces for clients to illustrate tales of past adventures, to share current interests, and to create a backdrop for a new chapter in the family’s and home’s history. 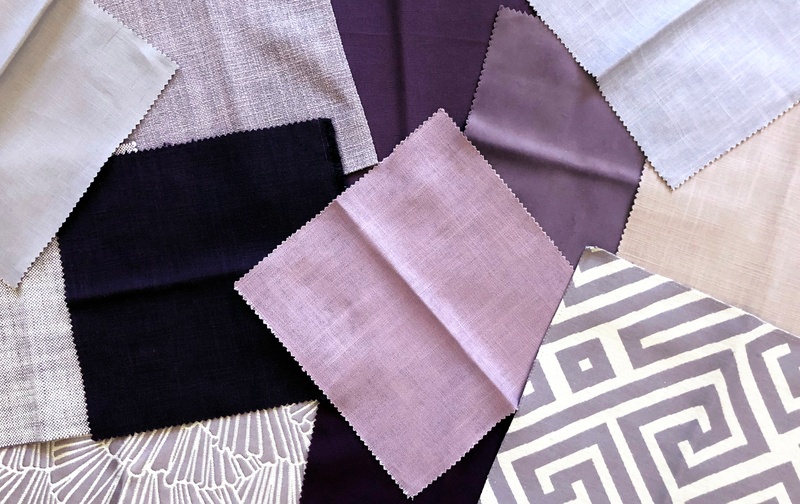 Lathem and Cate recently used Vervain's Buchoz Floral in one of their projects and we asked them to share their design process with bold patterns; read on below. How could you not fall head over heels for this incredible floral?! 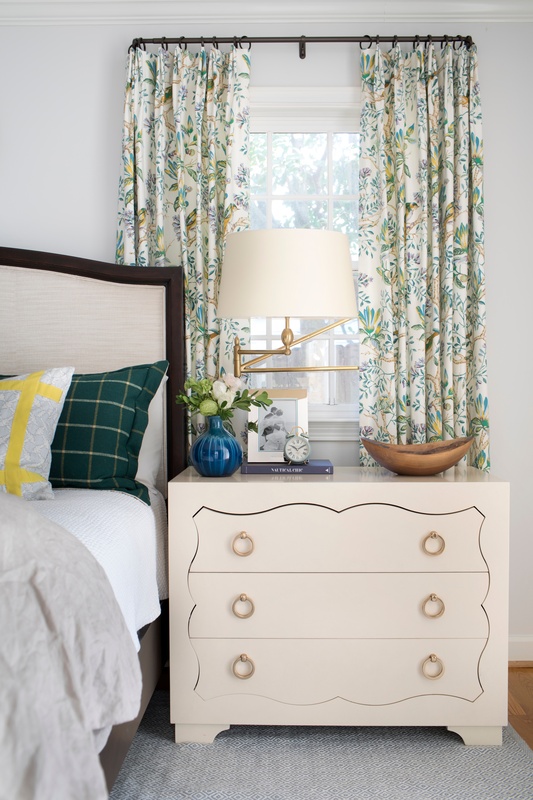 When we first met Ms. Buchoz Floral, we knew we had to use her as the jumping off point for this entire master bedroom. 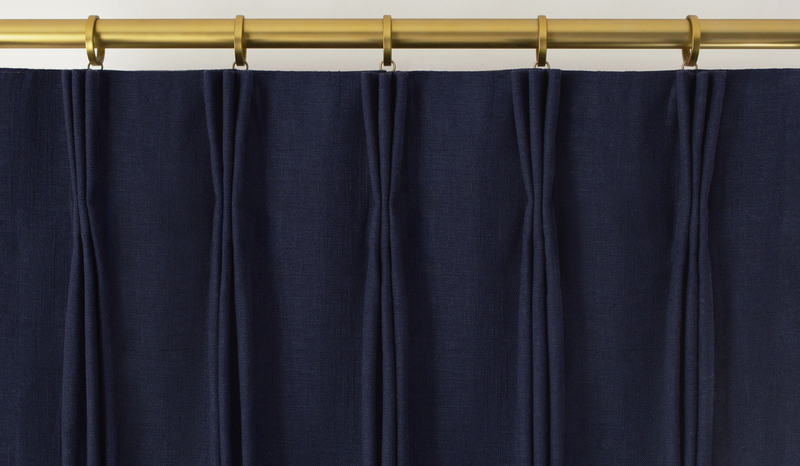 We seriously squealed when we saw this fabric for the first time. From the rich jade greens to the surprise lavenders, this colorway had our heart. 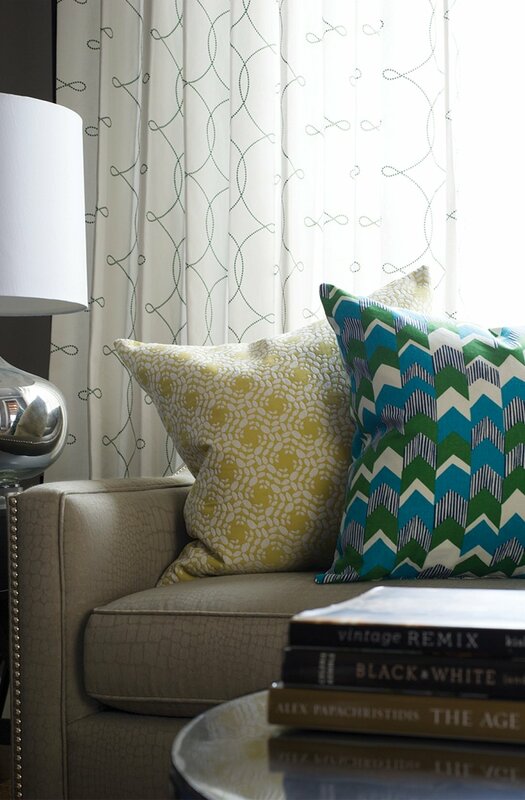 We love how traditional the pattern is but how fresh the color in it is. We often call this type of pattern “Grandma Injected with Color”. 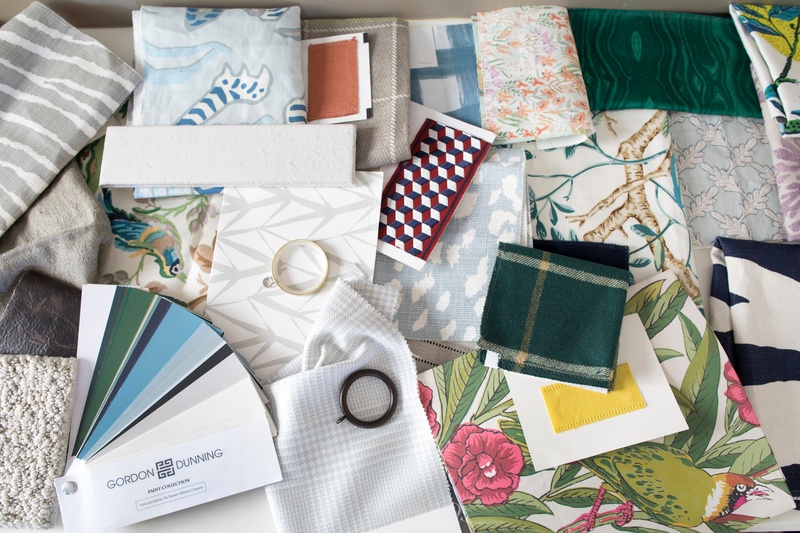 In many of our designs, we have what we call an “everybody’s friend” (we might need a GordonDunning glossary) in the scheme that helps pull together all of the colors of the space. This can be a rug, art piece, fabric, etc. In our case, this bold floral was the starting point for this entire space and is certainly “everybody’s friend”. 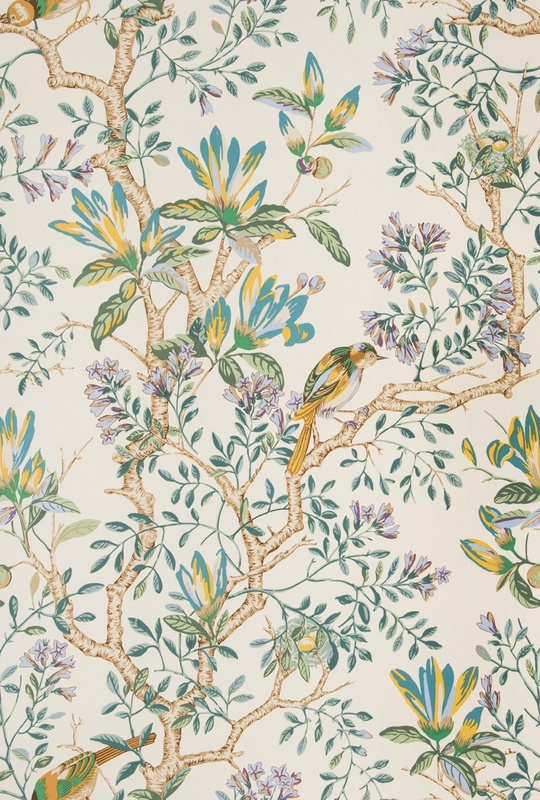 Every design decision we made for the room went back to this pattern and colorway. 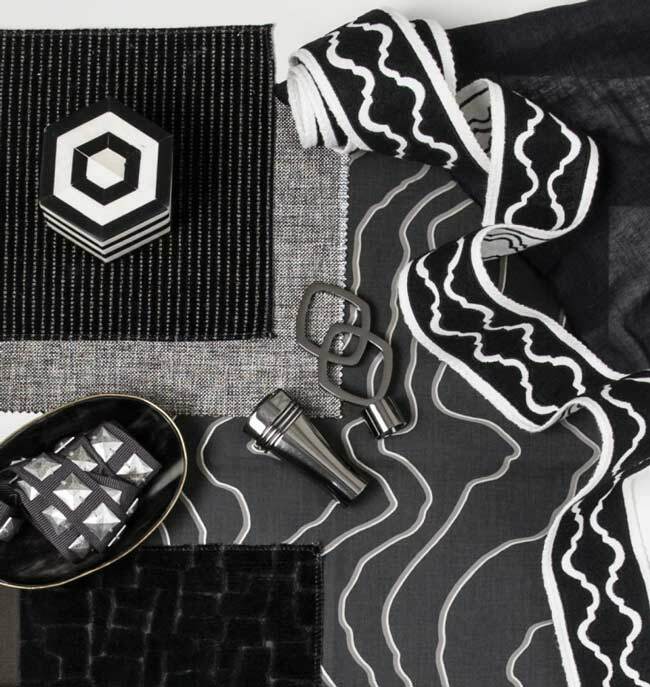 We layered in geometrics, tapes, solids, artwork, and accessories all to compliment its color and classic design. You’ll notice the gold and brass touches throughout (i.e. 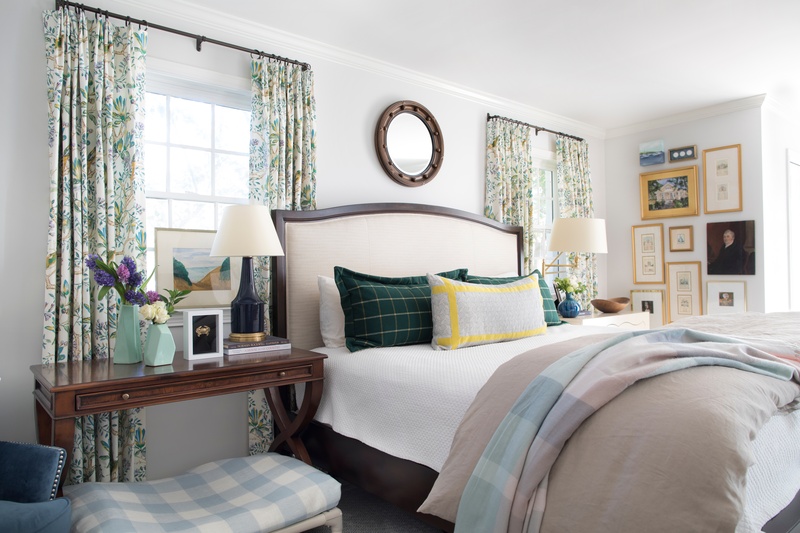 sconce, framing, and bedside chest pulls) which serve to pull out the yellows of the pattern, and the trim on the “boom pow” pillow (another GordonDunningism) certainly makes the yellow pop. When sourcing artwork, we considered all the colors and the general spirit of the print and sought to compliment it. 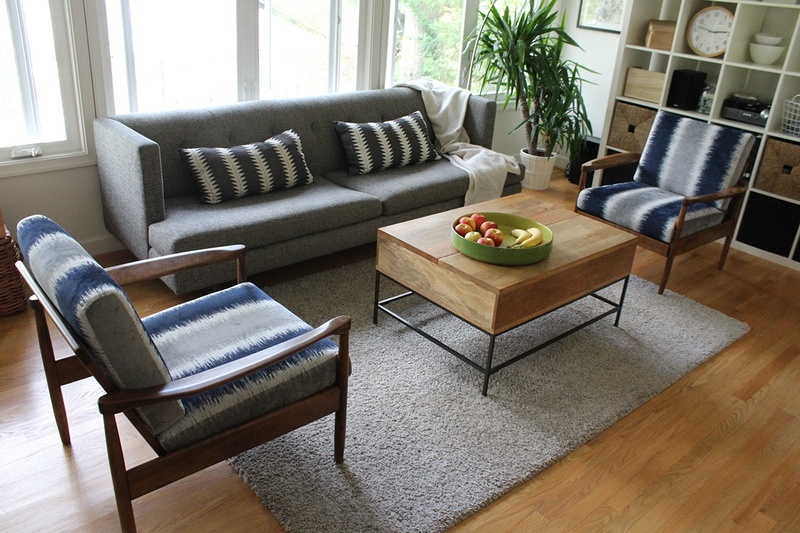 We included pieces that had some history to them but also some fresh new pieces…and even a few with some quirk. We wanted both the tradition and freshness to shine through in every aspect of the space which was all inspired by the fabric. 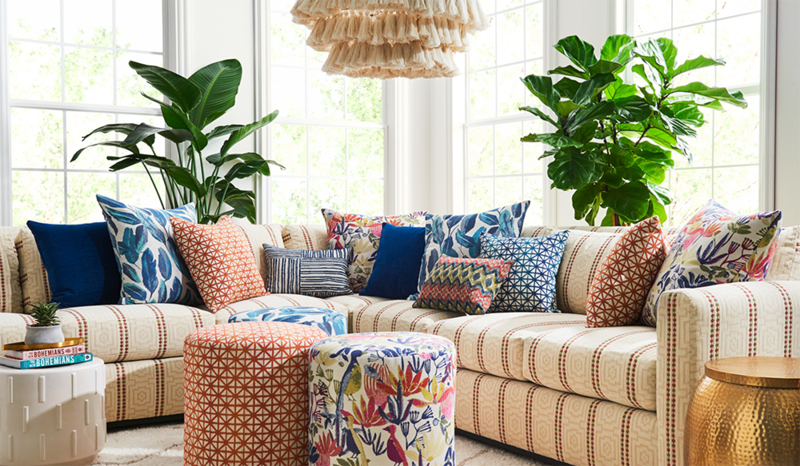 Our design advice: Find a fabric that you love – florals always do the trick! – and design your room around it. But most importantly, have fun doing it! 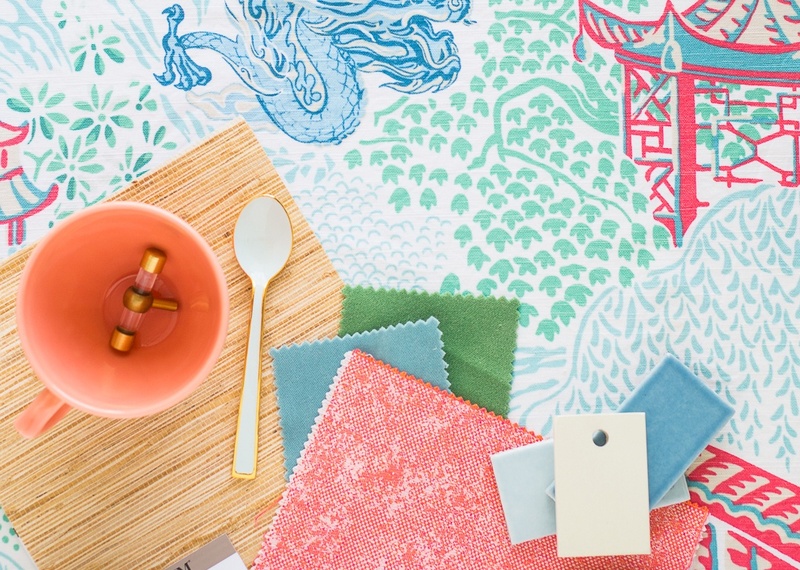 GordonDunning is a guest blogger for Fabricut. If you'd like to become a guest blogger, click here to complete our application.